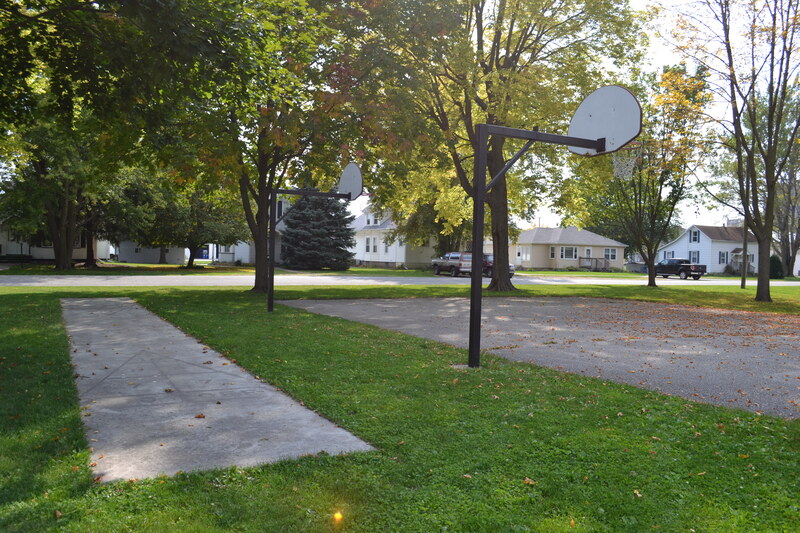 Located on the corner of East James Street and North Henry Street, one block east of Main Street. 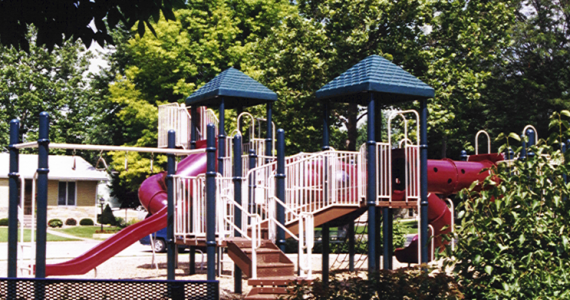 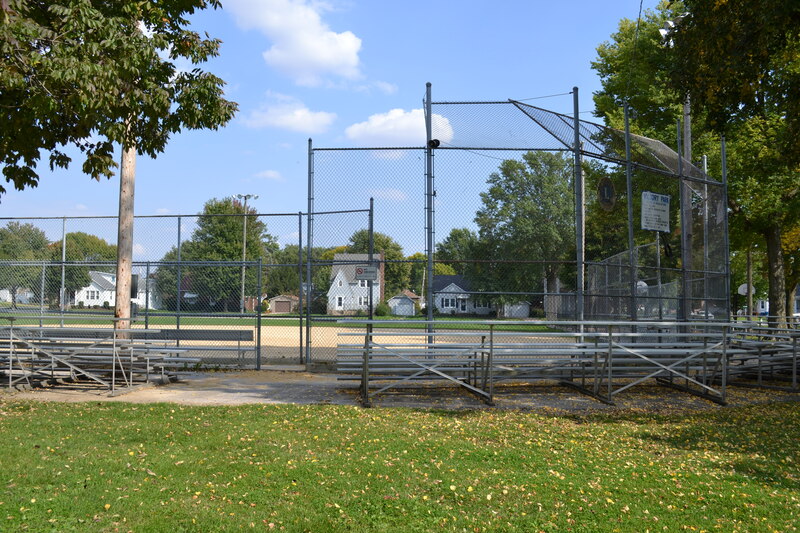 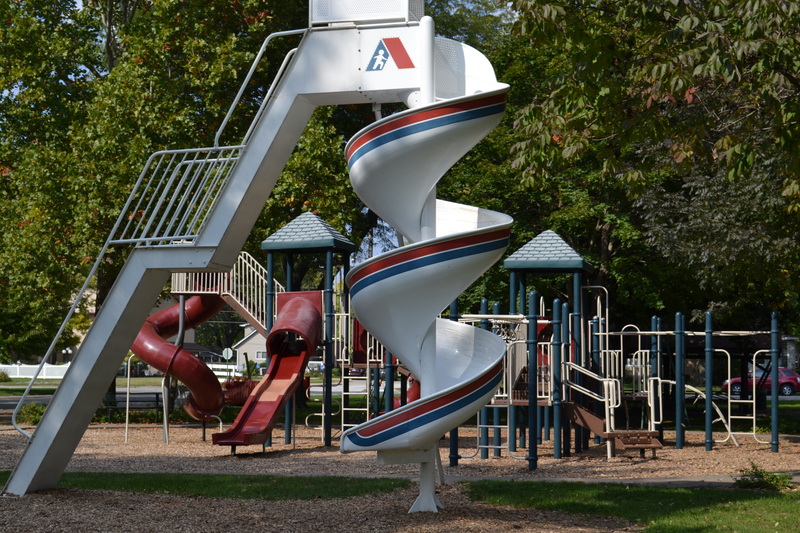 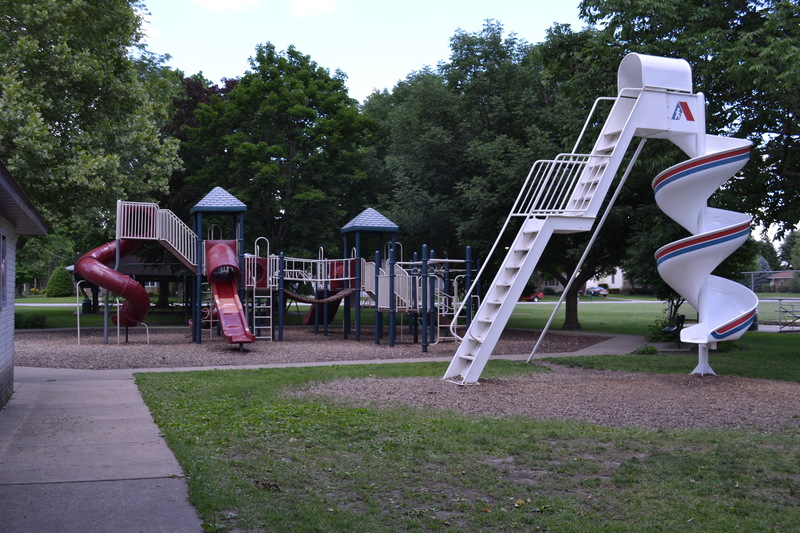 Some of the amenities include a basketball court, a softball/baseball diamond, playground equipment, shuffleboard court and restrooms. 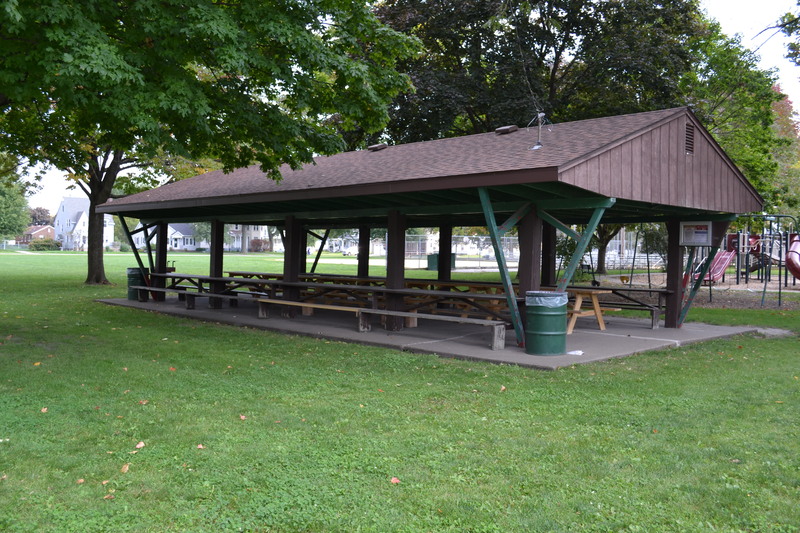 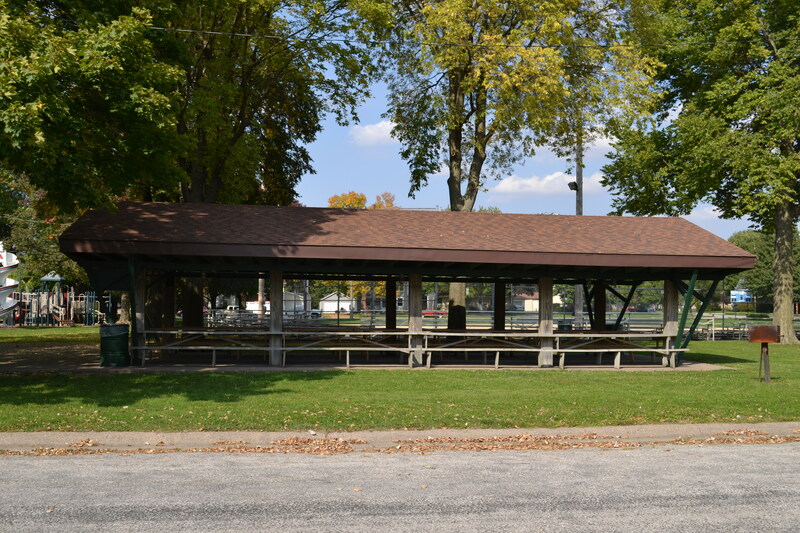 There are also two picnic shelters available for company picnics, family gatherings, birthday parties, or any special occasion.